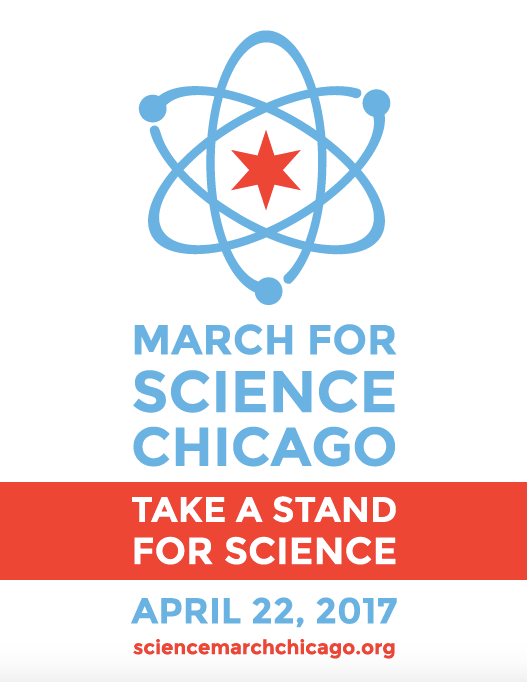 The March for Science is nearly upon us! As partners of the march in DC, as well as several satellite marches, we wanted to pass along info about events and logistics. There are over 500 Marches worldwide, so even if you aren’t near any of the marches mentioned below, you can find info on all of them at the . 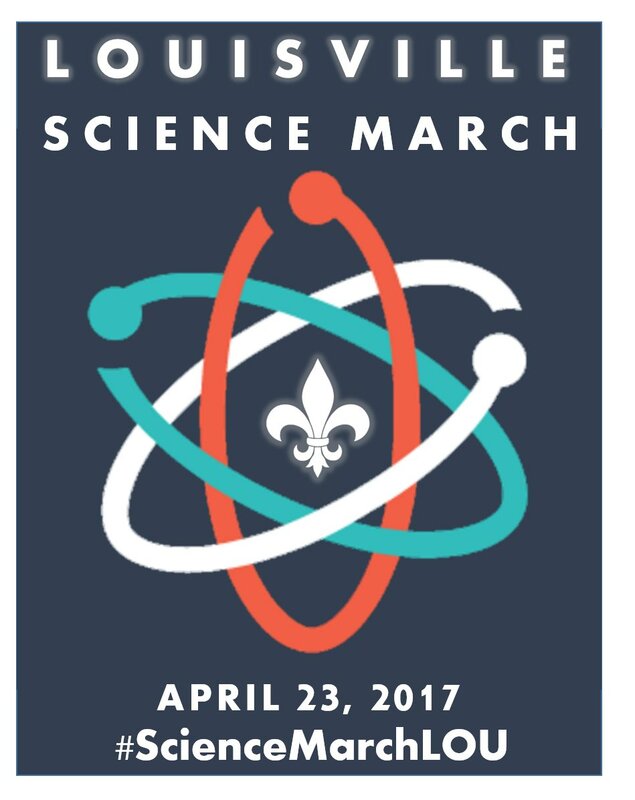 If you are interested in participating in a March but are not sure where the closest march is, visit the March for Science March information page, where you can find the March nearest you, and sign up. 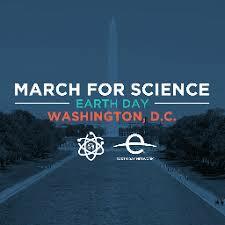 We have just published a post, “How international scientists can advocate, and how U.S. scientists can support them” with information on marching and advocacy, with further resources, to provide information to try to address concerns and questions people may have about marching. Please contact info [at] futureofresearch.org with questions/comments. 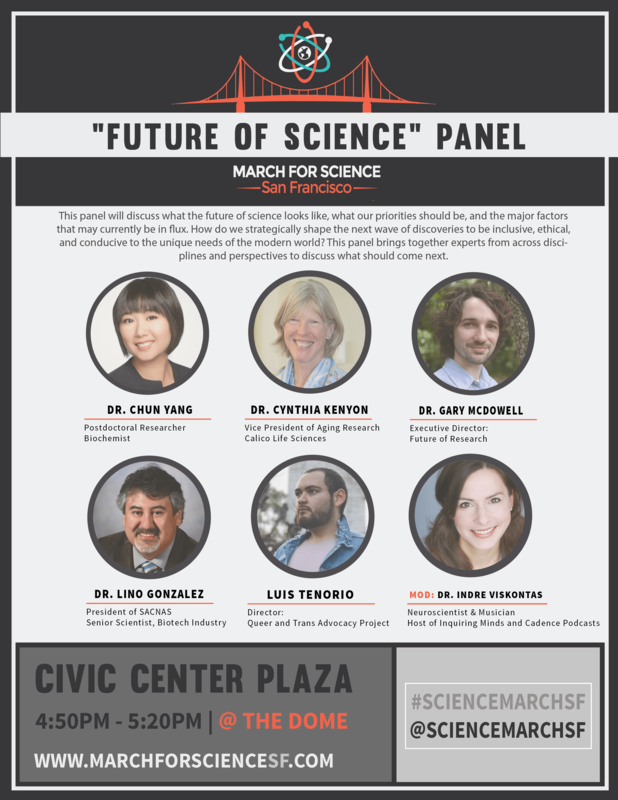 Future of Research is officially partnered with the march in Washington DC, and with the satellite marches in Minnesota, Chicago, and Louisville. We will be participating directly in events at the DC March (a Teach-in) and the San Francisco March (on a panel) as detailed below! Future of Research Teach-in: Juan Pablo Ruiz of Labmosphere, also a lead organizer of a FoR meeting currently being planned in Maryland on mentoring in academia, will be leading a Teach-in, “Challenges in becoming a scientist”, discussing real actions to be taken in advocating for junior scientists. Register here! See also the Facebook event here. The Washington, D.C. March will take place in downtown Washington on the grounds of the Washington Monument, between 15th and 17th Streets, NW. The grounds open at 8 AM, Teach-ins start at 9 AM, and at 2 PM the March to the Capitol begins. Details on all official MFS weekend events: Please go here to see events details and get tickets. Many of the events are FREE, but require RSVP. 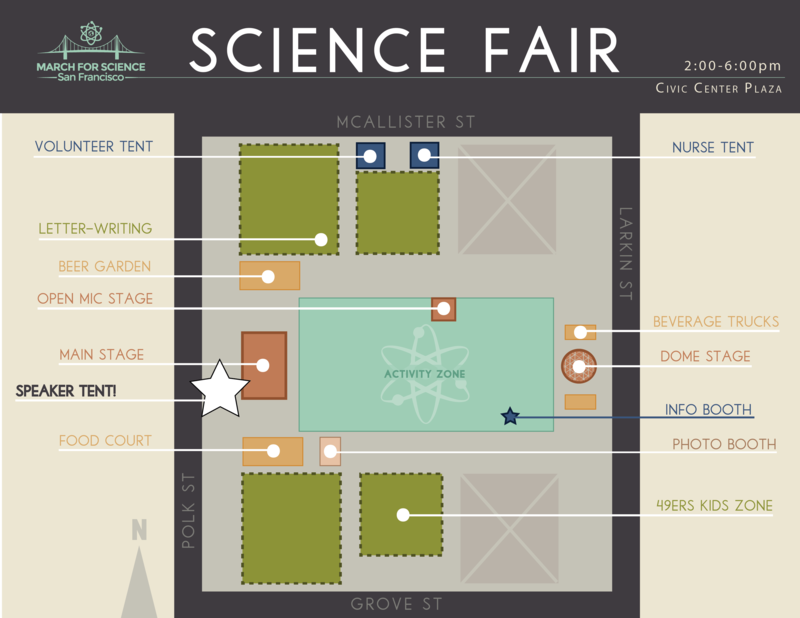 Check out the Manylabs booth at the Science Fair! Note: this event takes place on the 23rd, not the 22nd.